Looking for a promo code? Buy 3 dozen custom personalized Pro V1 golf balls, get one dozen free through midnight ET April 13, 2013 with our annual loyalty appreciation sale. Get custom golf balls for about the same price as blanks. Plus, CEOgolfshop offers high number balls, single number balls, and double digit balls. no company names- Date, personal name, motto all OK.
No other discounts or promo codes permitted. Entering any other discount will delay shipment. Buy 3 dozen. During checkout there is a comment section, Just write “ceo blog free dozen” and you’ll automatically get an extra dozen when they ship. Shop now at CEOgolfshop.com with low flat rate $10 shipping to anywhere in continental USA. 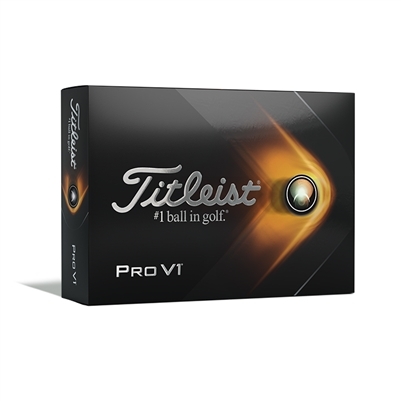 Titleist Pro V1 golf balls personalized FREE. Buy the balls now, and shop with all us all season long. Thank you for your business. Your purchases help pay for my kids education, with the first one headed to University of Florida this fall. 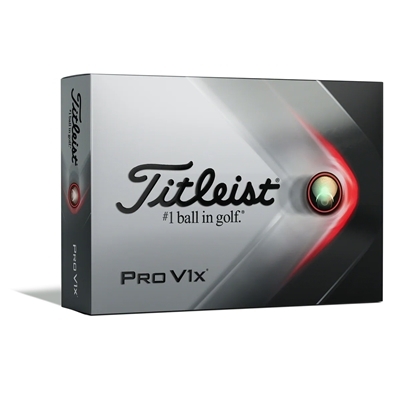 Buy 3 dozen custom personalized Pro V1x golf balls, get one dozen free through midnight ET April 13, 2013.